With 79 offices in 23 states, Open Mortgage maintains operations centers in Austin, TX and Atlanta, GA and currently employs more than 300 employees as they drive their business forward. They get results with a focus on customer service and education, because at the end of the day, it’s people and relationships that matter more than anything else in your business. 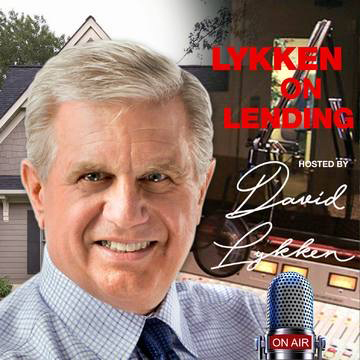 In this episode of Lykken on Lending, David interviews Scott Gordon, owner of Open Mortgage, and they discuss the “Reverse Renaissance” and why it’s making a comeback in today’s mortgage industry. 1. What is the Reverse Renaissance? 2. Why will the reverse have a renaissance? 3. How do you train the next generation of reverse Loan Officers? 4. What makes you so sure traditional LOs can grow a reverse business? 5. 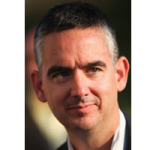 Are you focused on retail loan officers?